I usually make my own vegan mac ‘n “cheese” but today I just opened a package of Daiya and boiled some macaronis. Super easy and really good! 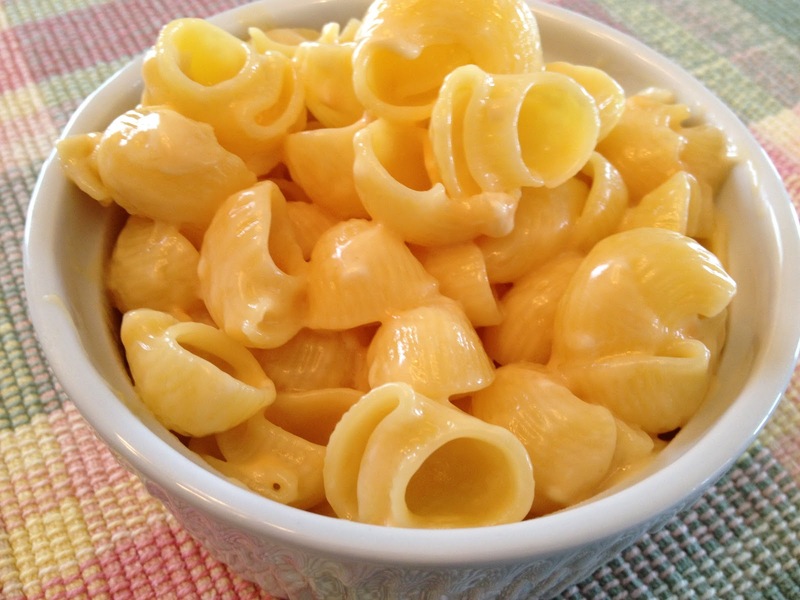 Boil macaronis. Drain and add Daiya, soy milk, and Earth Balance. Mix until Daiya melts. Easy mac!